As I was going through the newly designed Pixar website, I stumbled upon what is sure to be a enjoyable evening out for those living in the Bay and Los Angeles area. 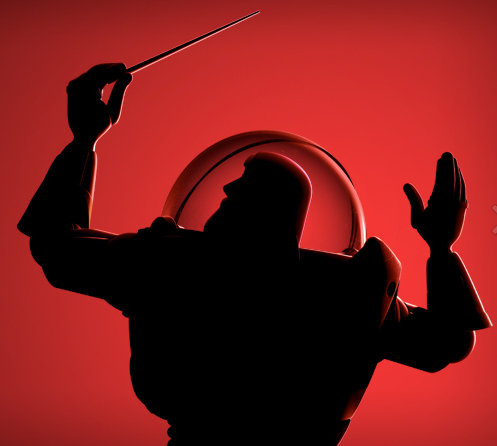 The San Francisco Symphony and Pixar present Pixar in Concert. For the first time, music from all thirteen Pixar films will be performed in full symphony orchestra as well as imagery from the films. I can't even imagine how amazing it would be to hear the music from Wall-e by a full orchestra, I have chills just thinking about it!